Two people were shot on Thursday around 3:30 p.m. near 51st Street and South Drexel Avenue. 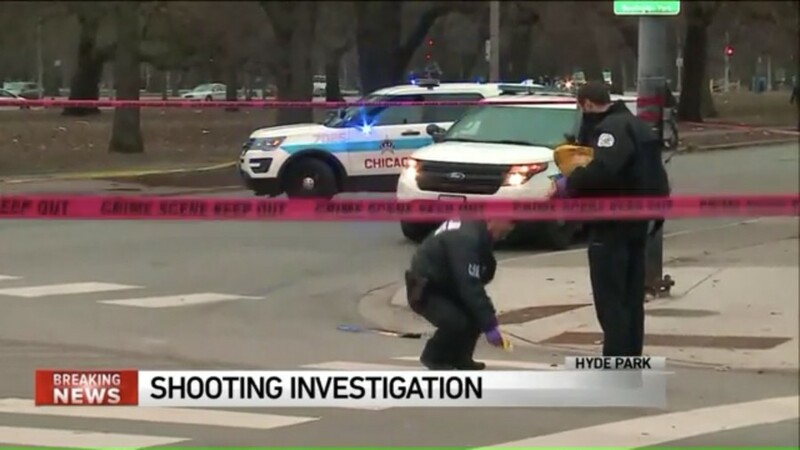 A 53-year-old man and a 20-year-old man were transported to UChicago Medicine with gunshot wounds to the head and leg, respectively. Both are expected to survive, according to the Chicago Tribune. According to WGN Chicago, there were lockdowns at Reavis Elementary Math & Science Special School and Walter H. Dyett High School for the Arts. No suspects have been taken into custody.